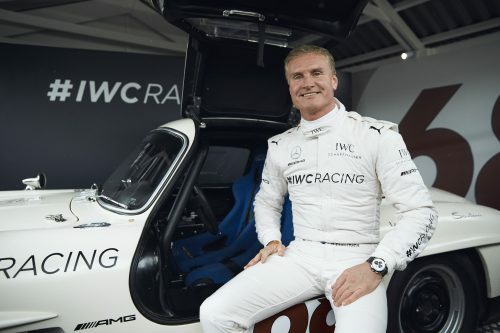 The forthcoming Goodwood Members’ Meeting has just had another attraction added, as it’s been confirmed that ex-Formula 1 star David Coulthard is to race in the famous historic meeting next month. What’s more he’ll be behind the wheel of an iconic and beautiful 1955 Mercedes-Benz 300 SL Gullwing. 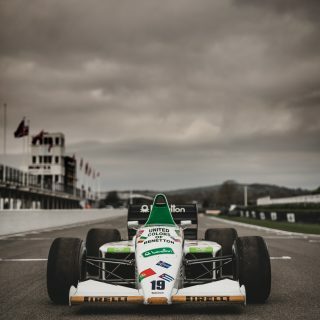 The 13-time grand prix winner will race in the Tony Gaze Trophy at this year’s 77th running of the Members’ Meeting, which takes place at the Goodwood Motor Circuit in southern England on April 6 and 7. Getting into this Gullwing will be a familiar experience for Coulthard as he raced this very car at the previous two Members’ Meetings as well. 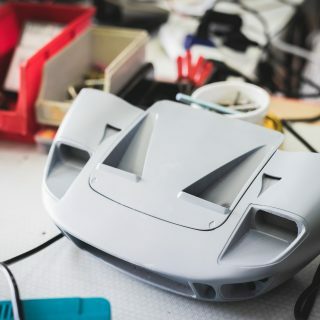 Last year he raced it in the Salvadori Cup, where after qualifying down in 15th place in a 22-car field he improved in the race in freezing conditions and with snow around, rising to finish ninth in the 20-minute event. 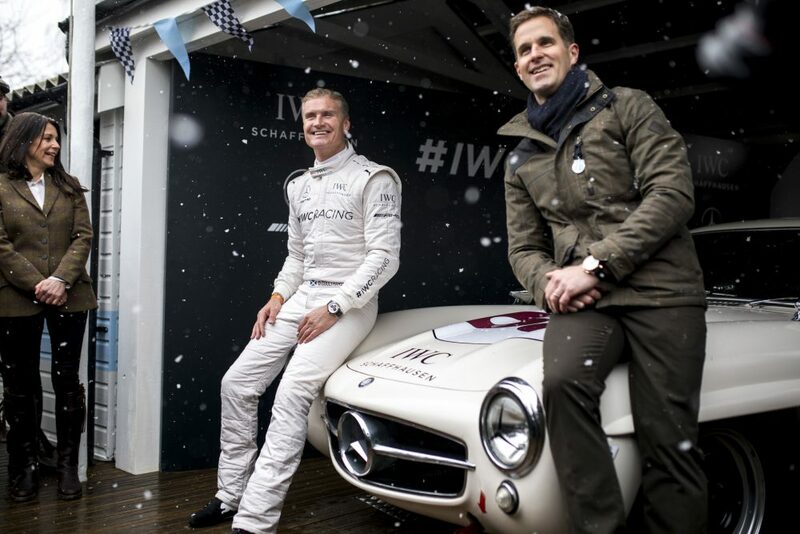 Coulthard also did some demonstration laps in the Gullwing at the 2017 Members’ Meeting. 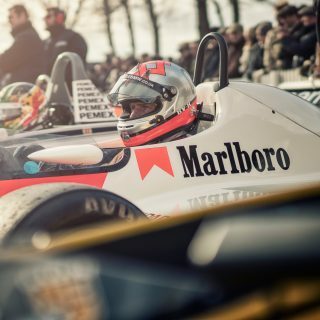 Coulthard has previously described the Mercedes 300SL as his “favorite car of all time”, yet despite the labour of love element of him competing in the Tony Gaze Trophy, the car will most likely be outclassed on the stopwatch by the late 1950s sportscars that also are due to take part. This year’s Members’ Meeting already had plenty to divert the crowd’s attention including NASCAR, BMW M1 Procars and Le Mans Prototypes demonstrations, a stellar driver line-up covering five decades of overall and class Le Mans 24 Hour race winners taking part in various races, as well as 60 classic Minis across two race heats and a final competing for the new-for-2019 Betty Richmond Trophy. 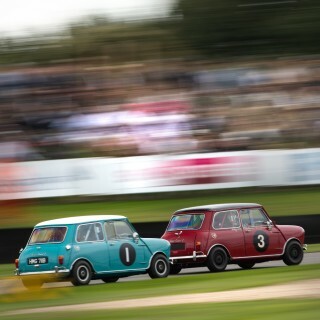 The Members’ Meeting is established as UK historic racing’s annual curtain-raiser and takes pride in its ability to recreate race meetings held there in the 1950s and ’60s. 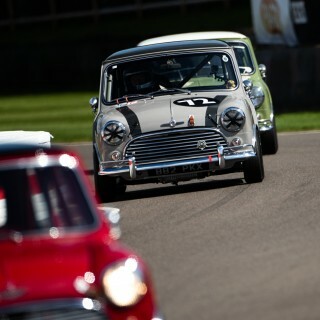 As the name suggests only members of the Goodwood Road Racing Club (GRRC) able to buy tickets for the Members’ Meeting, and further this year the online livestream is only available to members too. 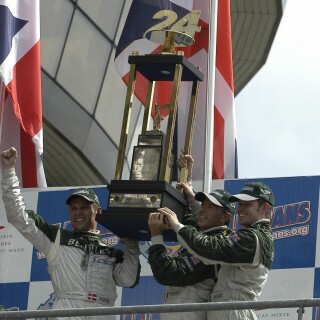 Highlight clips and a selection of live races will still be publicly available online and on ITV4. However, joining the GRRC Fellowship for £39 gives you access to the livestream and the ability to purchase tickets.